it was hard to find a costume to fit my 2 month old that went with his big brothers outfit until i found this one...it fit him just right. and the material was soft and warm..
Not true to siZe/Super thick and hot!! 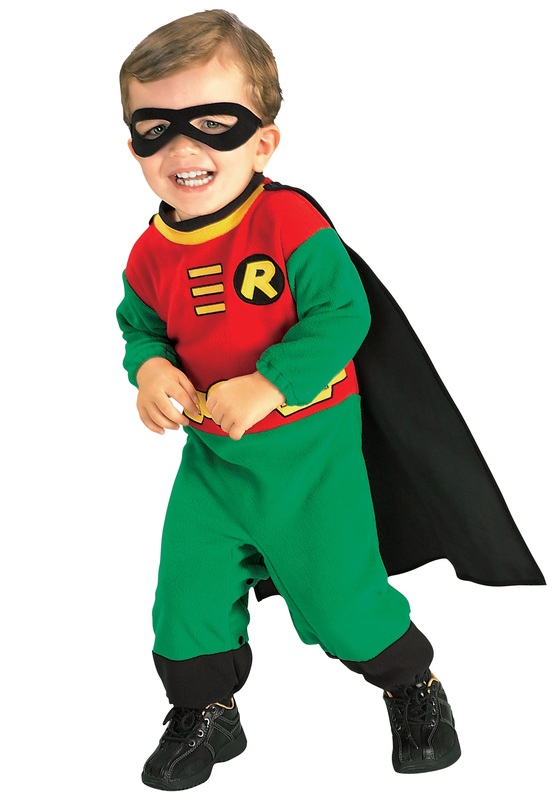 We live in the south and nowhere in the description does it say that this costume is thick fleece material. 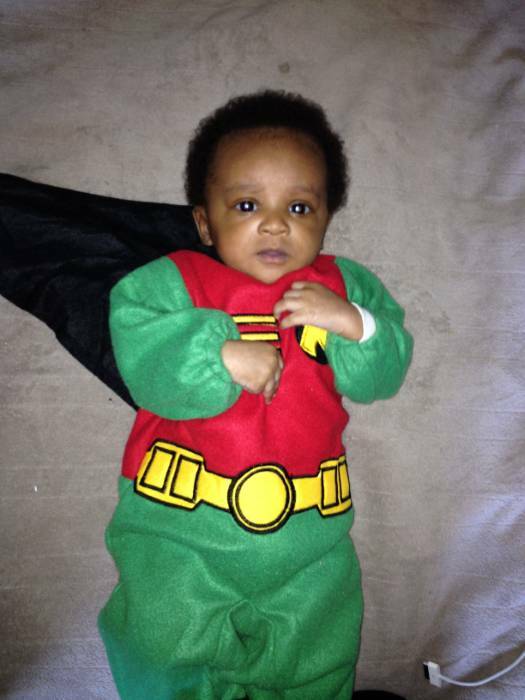 My 2 month old son was SWEATING while trick or treating. Also, sizing is WAY off! I ordered Newborn size and what I got was more like what would fit a baby who wears 6-9 months.